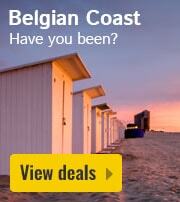 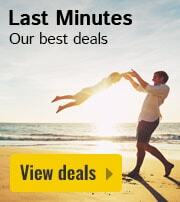 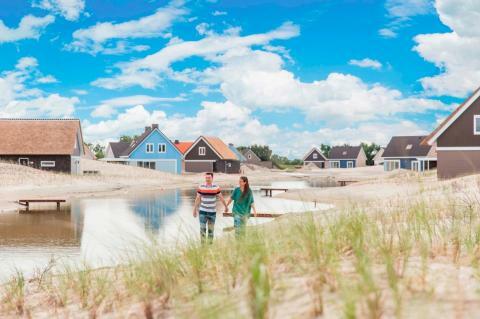 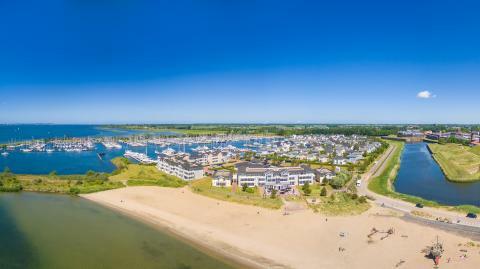 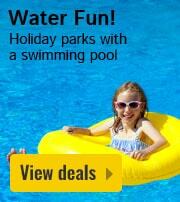 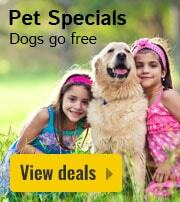 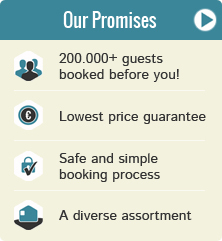 Holiday cottages with sauna in Dutch coast | Best deals! 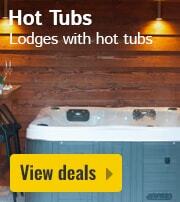 Book a holiday cottage with a sauna in Dutch coast? 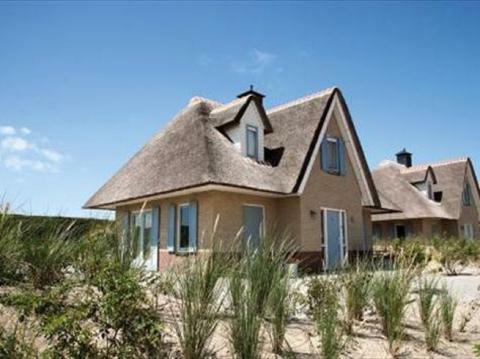 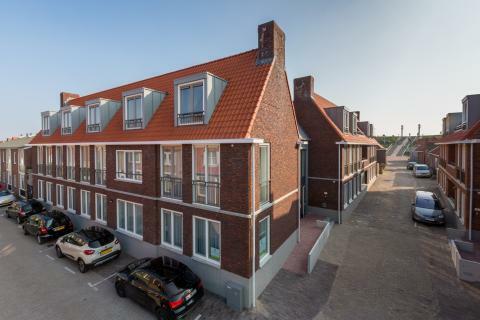 On this page you will find our offer for a cottage with a sauna in Dutch coast. 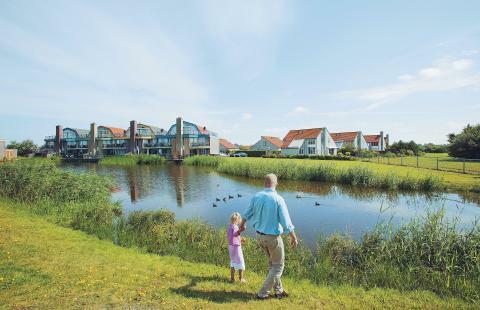 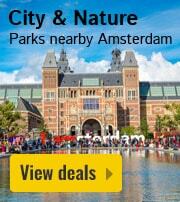 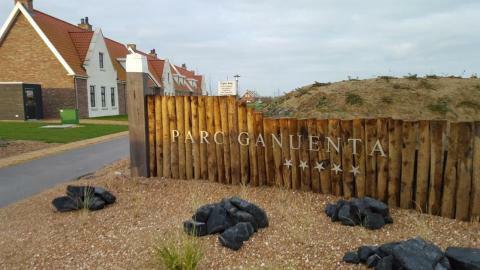 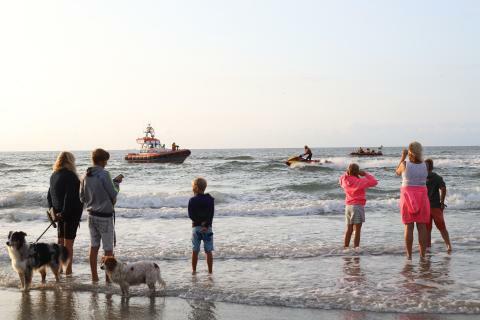 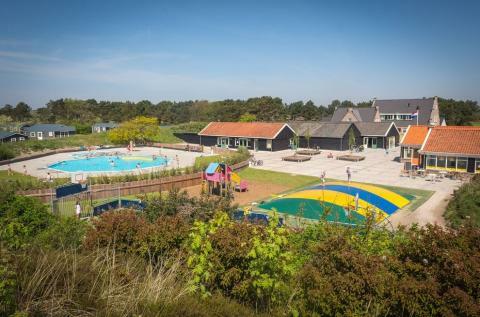 The parks located in Dutch coast are on average rated with a 7.5, based on 8359 reviews. 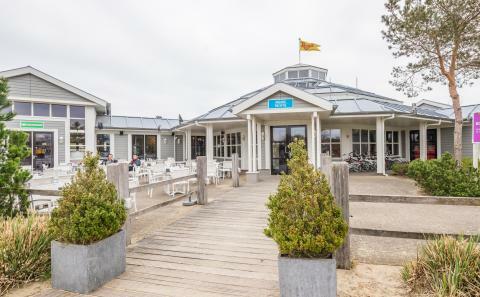 Enjoy a relaxing stay on the island of Terschelling, surrounded by nature and access to a number of beauty and wellness facilities.